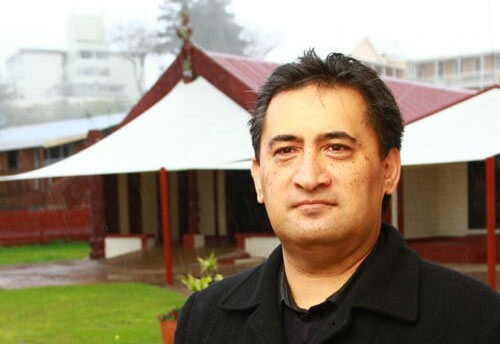 Award-winning speaker, Kingi Areta Richard Biddle presents an evening of storytelling. Matua Kingi Biddle presents an evening of kōrerō, from Rotorua legends to reflections on everyday life. Rotorua Fringe Festival and Kōpēa Rotorua are very proud to present this evening with a master storyteller as he fine-tunes his kōrerō. The event is koha, pay either online or donate what you can at the door when you arrive. All proceeds will go towards fundraising for the building of a wharekai at Te Papa Takaro o Te Arawa.